Hi, my name is Adriana and I am 12 years old. It's hard to tell my story, but I know it might help other kids who feel the way I felt. By the time I was 4 years old, I had already been in 3 foster homes. I remember feeling nervous and I didn’t know what was happening. It was a very scary time for me. I went to live with my forever family when I was 5 years old. Shortly after that my mom came up with a story to tell me one night. She first asked me if I wanted to help other kids who haven't found their forever families yet and I said yes. She asked me what we could do or give to them and I told her stuffed rainbow ponies! (I love horses but I'm not sure where the rainbow idea came from!) All I knew is I wanted to do something with ponies and horses! So my mom took that idea and told me a story one night. 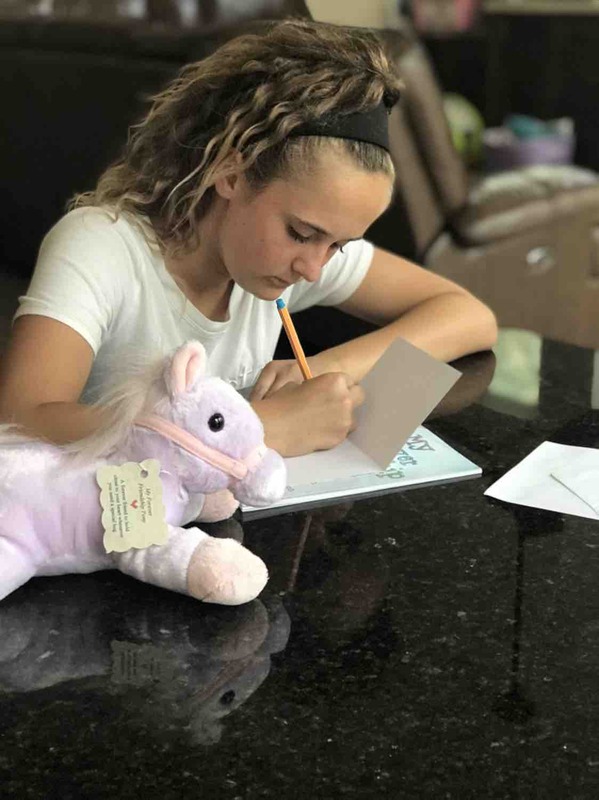 It was a story about a little girl who was missing someone she loved and the girl's stuffed pony came alive in the story, turned rainbow colored and shared 3 special messages to help the girl with her mixed up feelings. My mom made that story into a book about 5 years ago and we took up a stuffed pony collection. The idea was to give these books and stuffed ponies to children in foster care. It's been a while but my mom wanted to wait to share these books and ponies until I was ready to lead this project. I do believe I am ready now! This pony project is my way of showing other kids who are in foster homes to not worry about anything and that it will be alright. 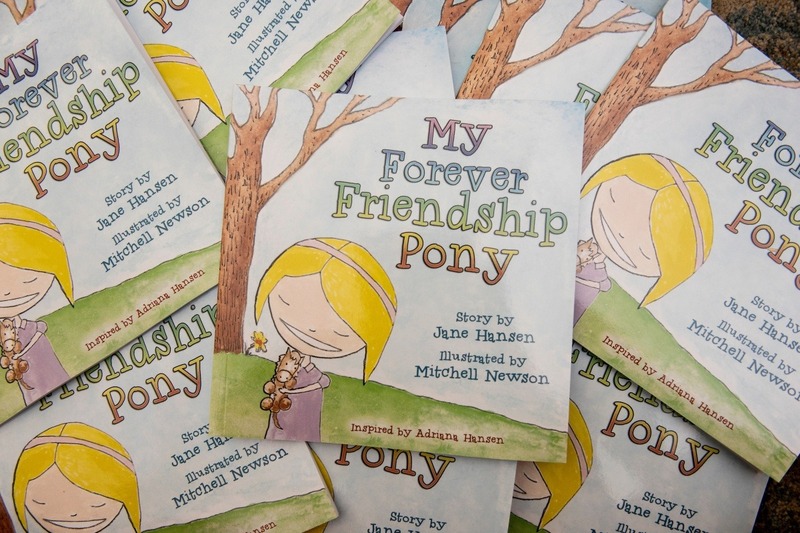 If they feel sad or scared they can hold their forever friendship pony and read the book. It will help them feel better! There's even a special tag on each pony for the kids to read. In addition, I am also raising funds to sponsor foster care children to receive Equine Assisted therapy. 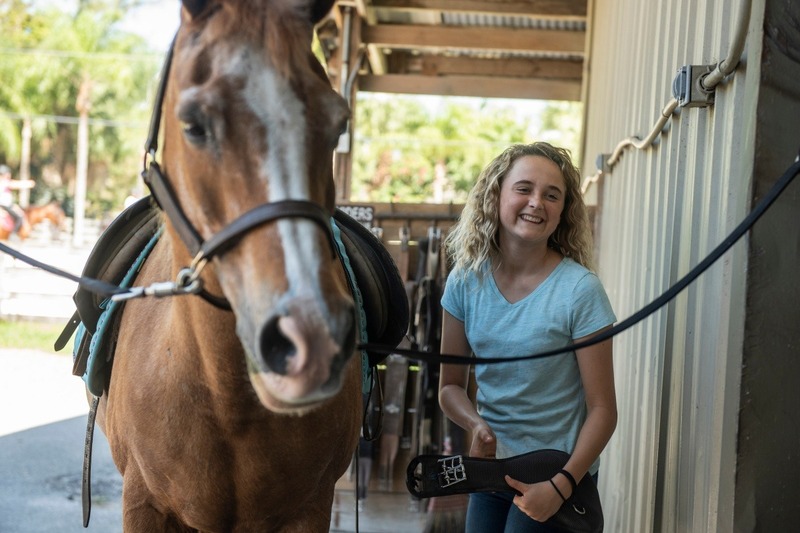 This is a 10 week program where the kids get to work with the horses and a therapist to explore their feelings and get any help they might need. If I could help even one kid be able do this, I would be so happy! I know the horses have helped me a lot and I feel it will be a great way to help others! Please click the link and help our project by donating. Funds will be used to purchase books and ponies and to sponsor children for Equine Assisted Therapy. Any amount helps. For even just $5 we can give one more book away! All proceeds from the books go back to my project. Thanks to everyone’s donations we have been able to order more books and more ponies! Adriana has been busy writing notes to kids personally. With this sort of project it’s difficult for her to actually see the results in person. Some people are sending pictures and writing notes to her and she’s loving it! One person sent her a personal message saying that God is using her story to make the world a better place! Sweet messages like that mean the world to her and to me! Please help us continue to pass the word and share our fundraiser. In addition to all the books and ponies were are giving away, we would also like to be able to sponsor some girls for the Equine Facilitated Psychotherapy program. 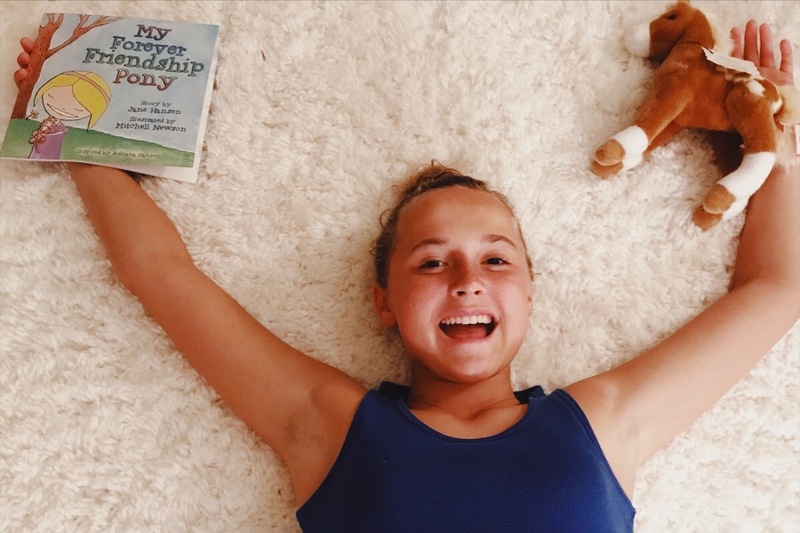 This program is perfect for kids who are around Adriana’s age (10- 13) and it has the power to change a child’s life around! The kids learn responsibly, leadership skills, compassion, teamwork, cooperation, trust and so much more! 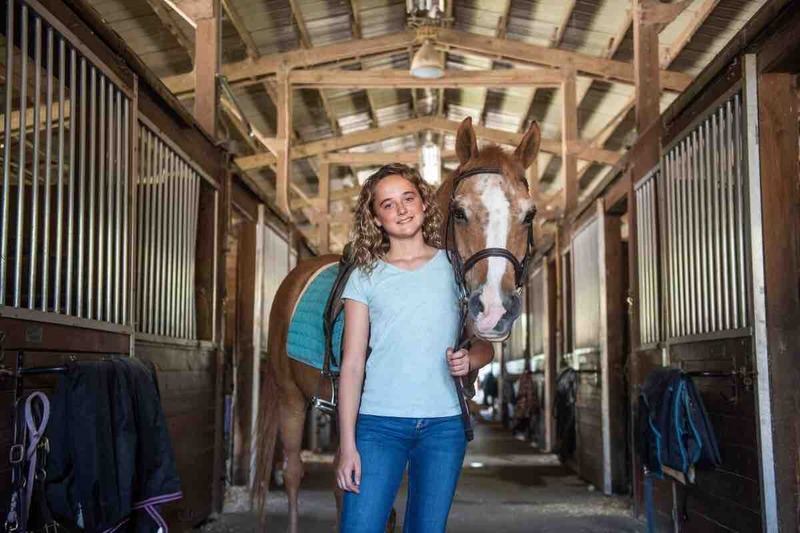 A therapist is there working directly with the kids alongside the horses. One child at a time, we can make a difference! Thank you all again for your donations, for sharing and for the ongoing support. Hi, this is Adriana’s mom. I want to express my gratitude to all of you. We have felt incredibly humbled by the generosity of so many people. 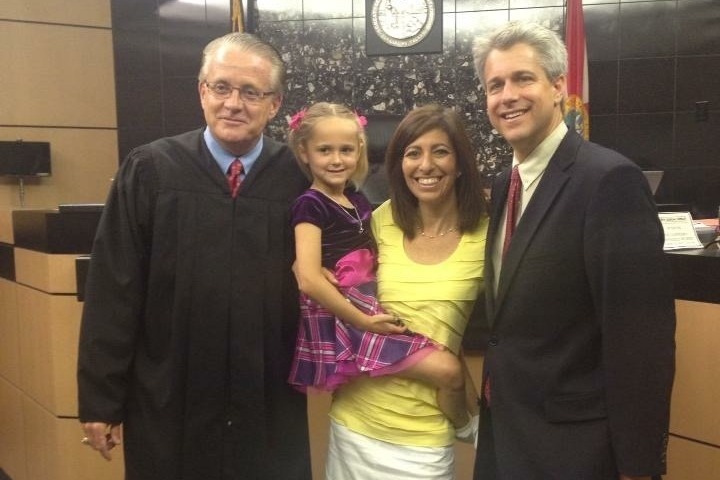 The messages that many of you have sent have meant the world to Adriana. At night as my husband and I tuck her into bed, we are reading to her the messages that people have shared. She is touched and it’s opening her heart a little more every day. We are so grateful. Another amazing thing has been that several foster and adoptive parents have commented and shared. 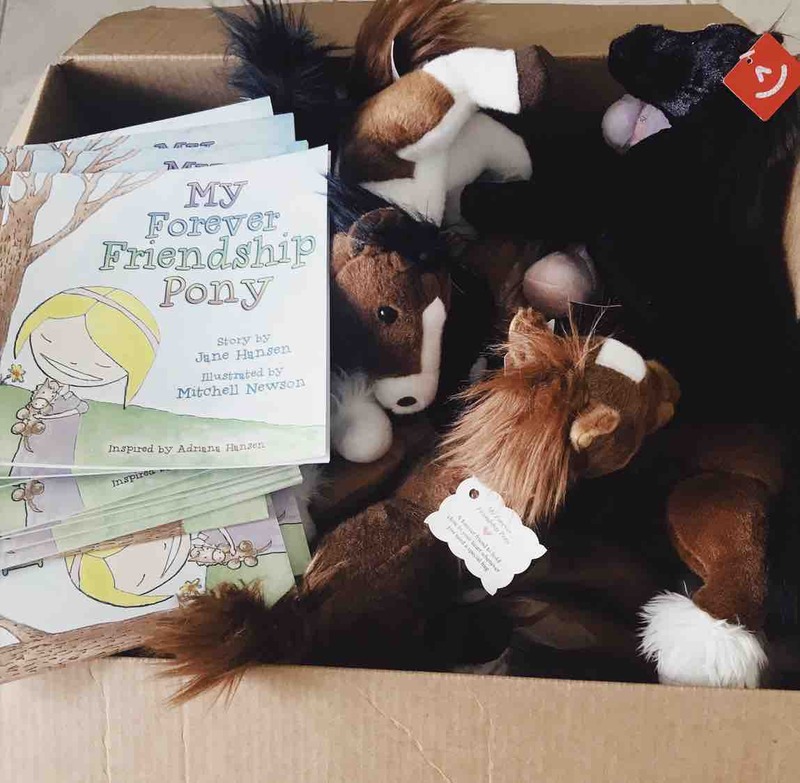 We offered to send a book and stuffed pony to a few of the kids who are still in foster care. 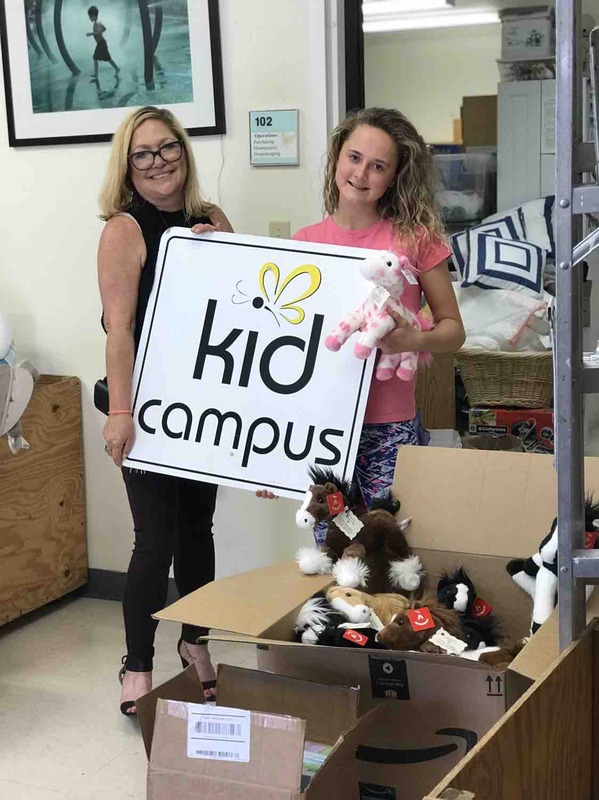 This is had an amazing impact on Adriana as she is able to have a personal connection with some of the kids who are receiving her books and stuffed ponies. And of course we hope that the child receiving it also feels that connection. 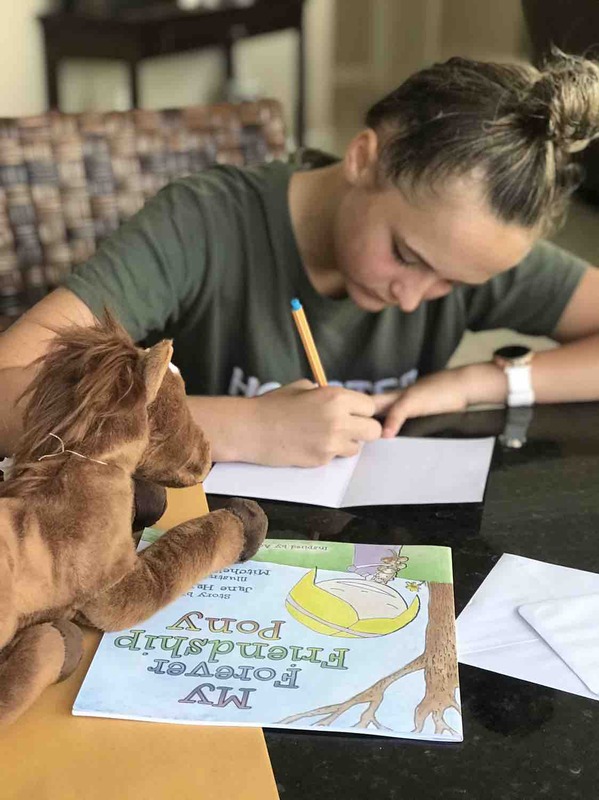 For those of you that are personally fostering a child and you believe your child would benefit from receiving a book, stuffed pony and personal card from Adriana, please write back and let me know. 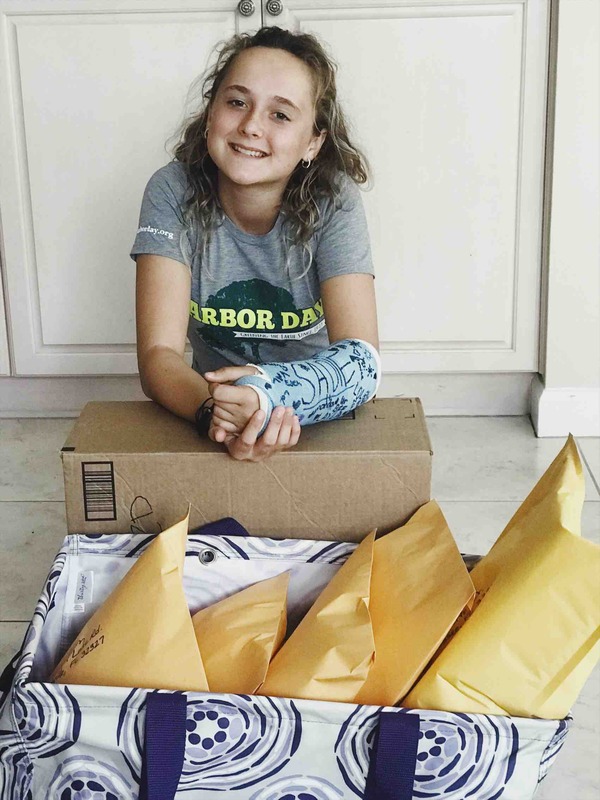 She will send your child sone happy mail! 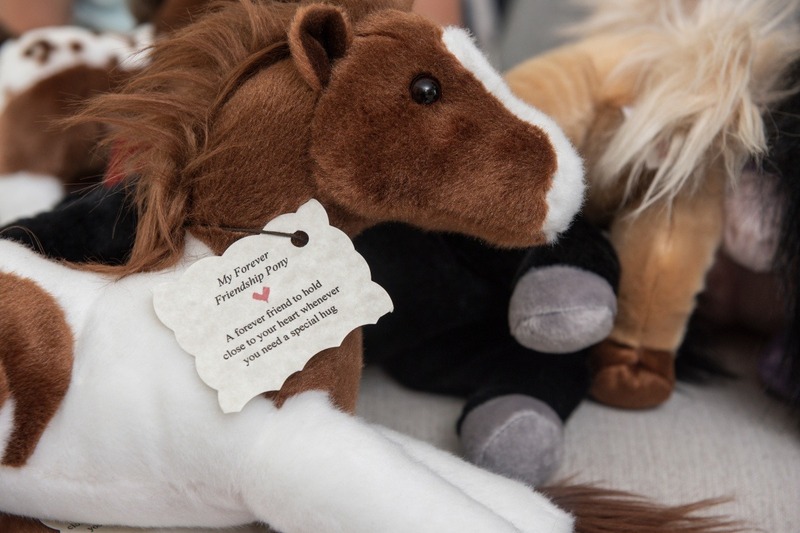 This simple act can not only help to continue to heal our Adriana’s heart, but hopefully will help to heal your child’s heart as well....one pony at a time! Thank you again for all your support. Continue to follow us on Facebook @HealingKidsHearts. Please share and spread the word! Just this past week we were able to deliver 50 books and ponies to Kids in Distress! They believe the books will be a good fit for their therapy program! In addition we found out that there is a need for funding for Equine Assisted therapy. This is a program that they have gotten grants for in the past. We are hoping that through this GoFundMe collection we will be able to sponsor at least one child if not more to be able to complete the 10 week program that is housed at Tradewinds Park! Please like our Facebook page: Foster Care Pony Project. We will have continuous updates on there. If you are willing to share our GoFundMe link that would be wonderful! Adriana and I want to help sponsor some kids for this program and continue to get the books and ponies into the hands of these kids! Thank you all so much! Wow, in just one short weekend we raised $300! That’s 60 books and stuffed ponies in the hands of 60 kids in foster care! Thank you, thank you, thank you to all of our friends who have already given and/or shared on their page. What you are giving to Adriana is priceless! She watches the donations come in and we remind her each time how many more books can be purchased and how many more kids she gets to help! Her goal is 500 children and in just 2 days, we are already at 60! Look at her beaming!